IF YOU go down to the RHS Wisley Garden you’re sure of some big – and small – surprises. 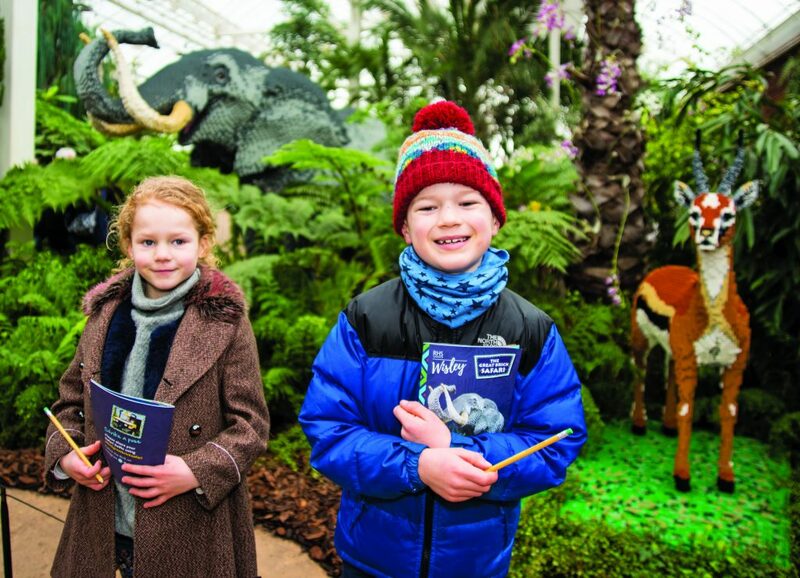 Wisley Garden is hosting The Great Brick Safari, which features 40 sculptures ranging from African elephants to insect-devouring plants. 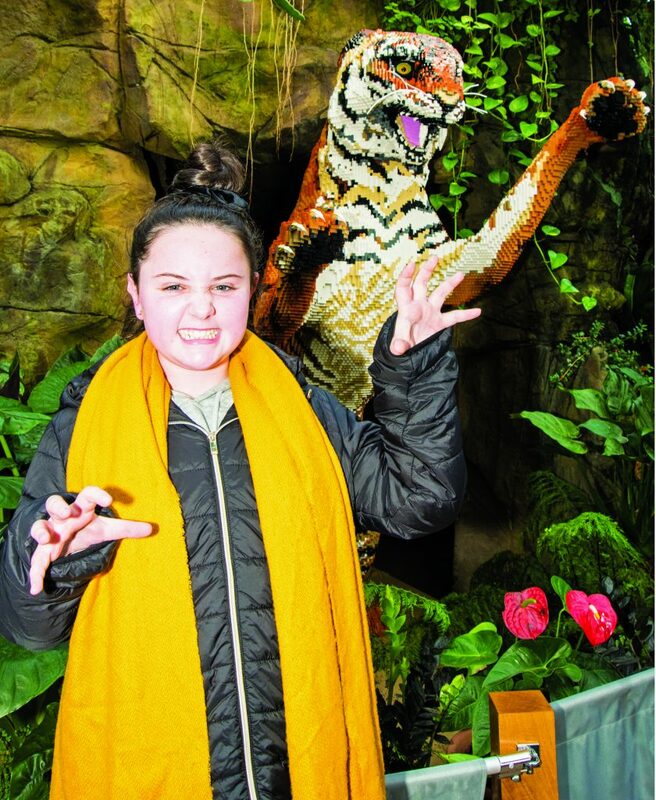 Displayed throughout the establishment’s famous Glasshouse is a collection of exotic creatures and plants made from Lego components. The Glasshouse Gallery is also running Lego brick workshops, where children can make a model and then purchase it to take home. 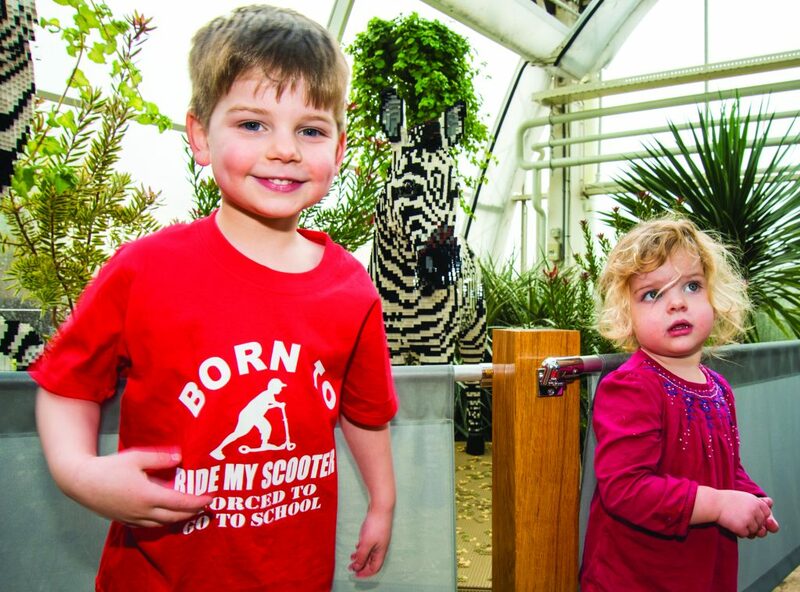 The event is open from 10am to 4.30pm every day until Sunday 3 March, with the creations on show in both the temperate and tropical zones of the Glasshouse. For more pics get the 7th Feb edition of the News & Mail.